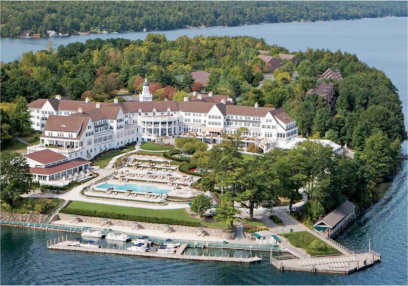 The annual Federation of New York Solid Waste Associations Conference with Trade Show at The Sagamore on Lake George has become a regional event. The “Who’s Who” of private and public New York professionals routinely attend for continuing education and equipment updates. And the value of NETWORKING with peers who have spent their careers in materials management lasts all year long. Each of the three member Associations has developed a mission statement which reflects their individual goals to promote sound solid waste management practices which are in concert with the New York State solid waste management hierarchy, being the reduction, reuse, recycling, resource recovery through waste-to-energy facilities and landfilling of discarded materials.